This nature area combines the Doyle King Preserve and Schoof’s Creek Preserve. The mouth of Schoof’s Creek runs through this nature area, creating a buffer of protected land critical to water quality of the North Arm of Walloon Lake. 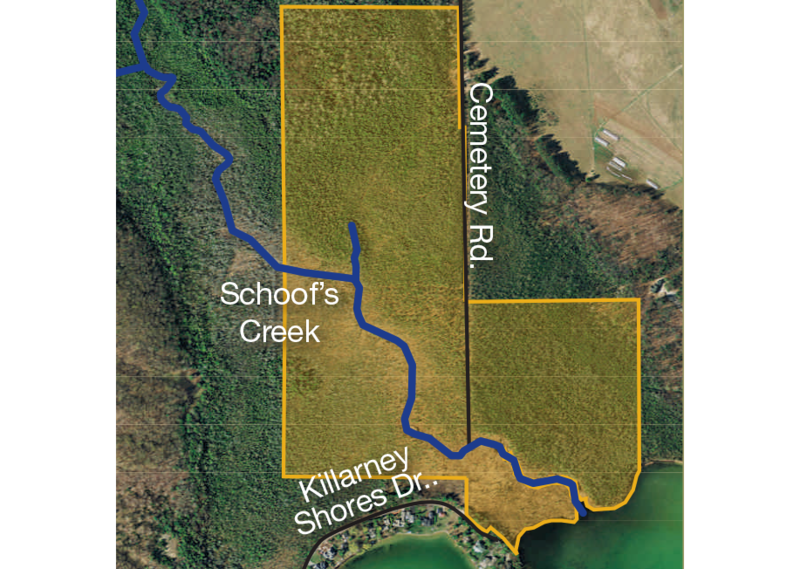 This Nature Area is best accessed by canoe or kayak, through Doyle-King Preserve at the mouth of Schoof’s Creek. One can launch kayaks or canoes at Jones Landing Park on Gruler Road.